Nokia recently released the invitation for its MWC 2019 event where the llong-awaited Nokia 9 PureView will be unveiled and it is reported that HMD will also launch Nokia 6.2 and Nokia 8.1 Plus, both phones come with a punch-hole design. Recently, Concept Creator posted a set of rendered images of Nokia 6.2 and a concept video for this smartphone also surfaced online. Looking at the punch-hole design of this smartphone, Nokia took a big leap with this one and it has a completely different look from other Nokia devices. 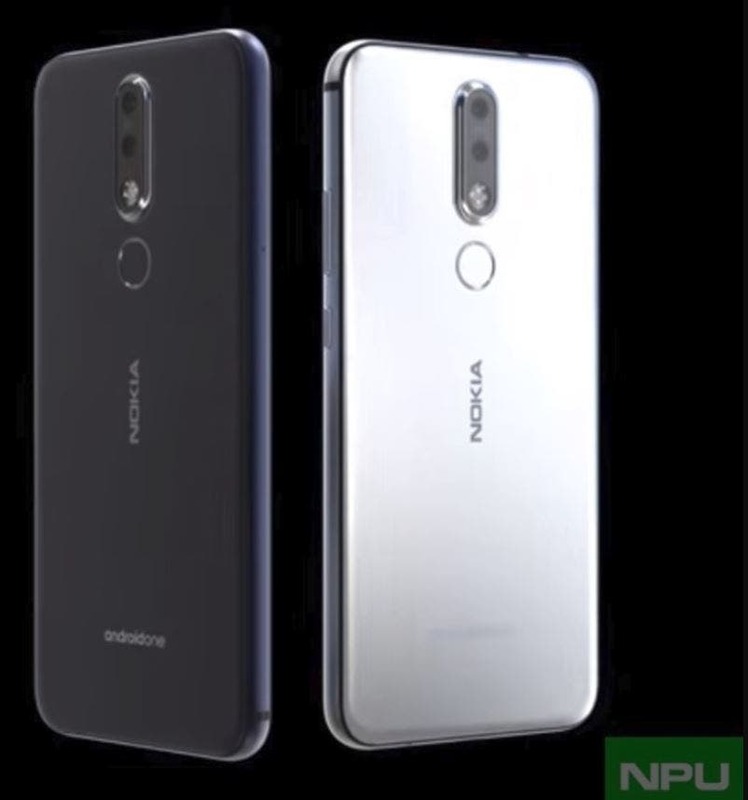 However, the rear still looks like the average Nokia style using a vertical dual rear camera with the iconic Zeiss logo, a flash, and a rear fingerprint sensor. On the Nokia online system firmware test, the Nokia 6.2 (2019) appeared with the code-named “TAS” which means that this phone is about to be released. The Nokia 6.2 comes with a 6.2 inches screen which has a full HD+ resolution and an aspect ratio of 19:9 ratio. It is most likely that this smartphone will be the first from Nokia to use the punch-hole camera design.